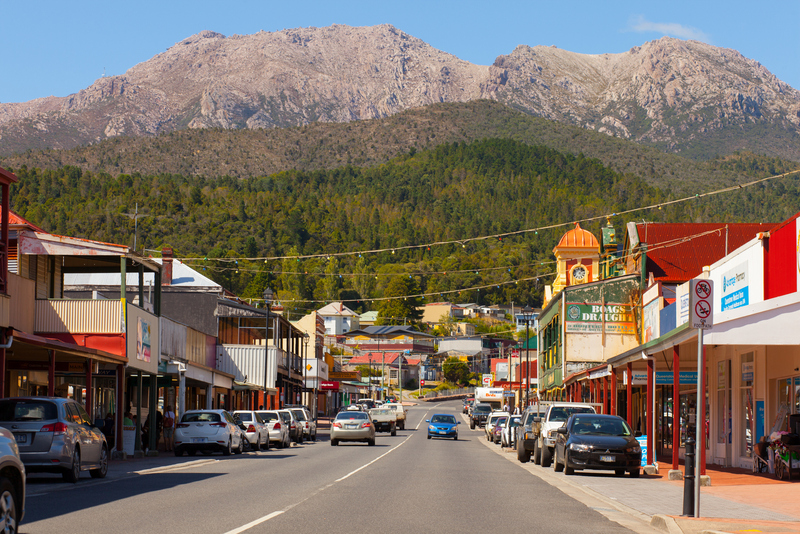 Queenstown is the largest of Tasmania’s west coast towns and was at one time the richest mining town in the world. The discovery of gold here in the 19th century led to the creation of the Mt Lyell Gold Mining Company, later known as the Mt Lyell Mining and Railway Company. With the later discovery of rich copper deposits, Queenstown became a thriving mining community. At its peak, the population here swelled to 8,000 – fuelled by the riches drawn from the wilderness. The mountains and hills around Queenstown were once blanketed in forest, but intensive mining and logging during the early 20th century stripped the land bare, leaving the dramatic, moon-like landscape you’ll see today. 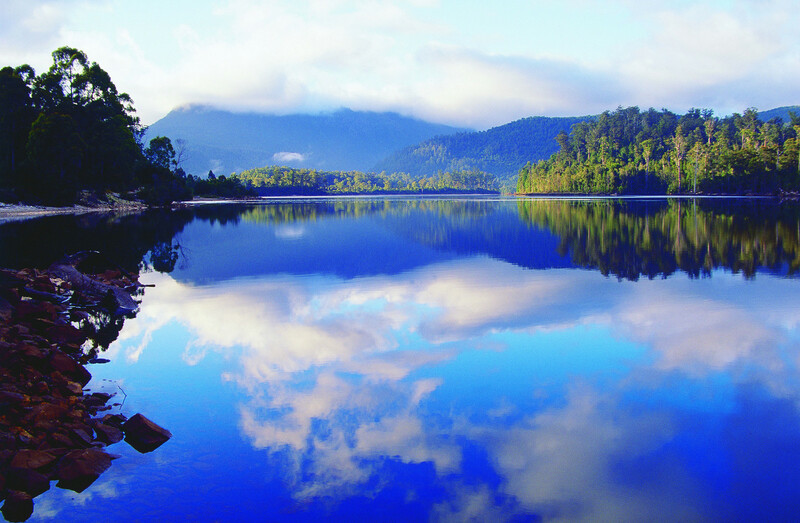 The town is on the edge of the Tasmanian Wilderness World Heritage Area (TWWHA), which now protects these previous forests, rivers and lakes for the future. 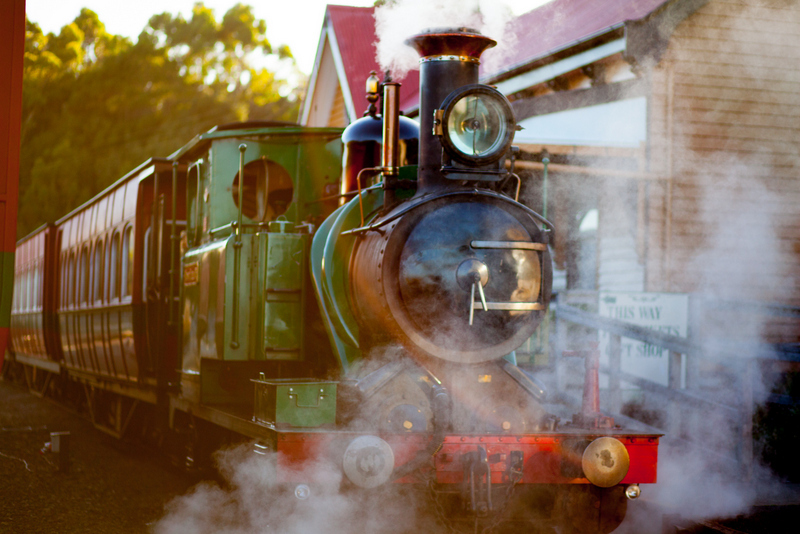 Today Queenstown supports a population of around 2,500 people, and is the home of the West Coast Wilderness Railway. The town has become a centre for artists and artisans, and is the base for the award-winning Unconformity arts festival. Take a walk to see Queenstown’s grand 19th century architecture, including the Empire Hotel – a reminder of the heady days of the gold rush. You can also visit the history museum or the heritage-listed, gravel-surfaced Queenstown Football Oval (for the hardiest of west coast footballers). Take an underground mine tour, or visit Iron Blow lookout at the top of Gormie Hill for spectacular views of the region. The mountainous terrain around Queenstown is never more apparent that during your drive into town. The winding mountain road that leads here has around 90 bends – but it does offer spectacular views as well! 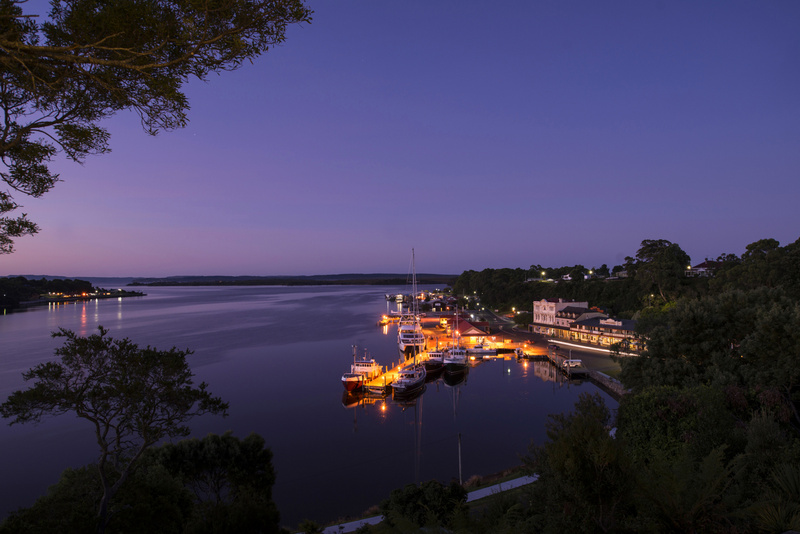 Strahan sits on the edge of Macquarie Harbour – a vast waterway that is six times the size of Sydney Harbour. The town was once a major port on the west coast, where copper transported by rail from west coast mines was shipped to markets across the world. Strahan was also a town of rugged pioneers who journeyed upriver into the wilderness in search of coveted Huon pine. Many descendants of those piners, railway and mining families still live in Strahan today. The town was also the focal point for the Franklin Dam campaign of the 1980s, which ultimately resulted in the protection of the wilderness through its inclusion on the UNESCO World Heritage Register. 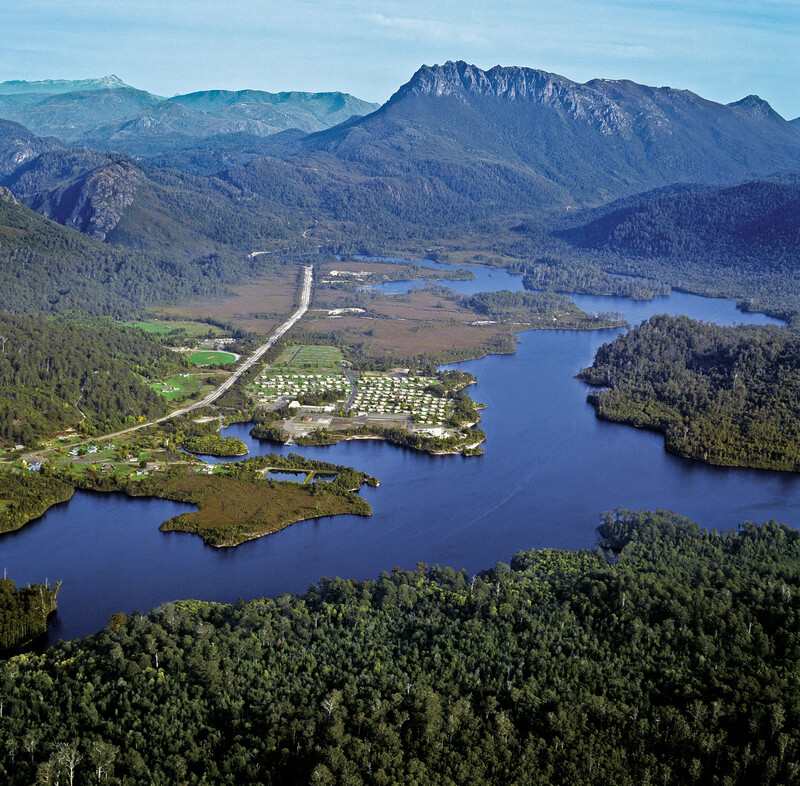 Strahan is now the gateway for the Tasmanian Wilderness World Heritage Area (TWWHA) and Franklin-Gordon Wild Rivers National Park. 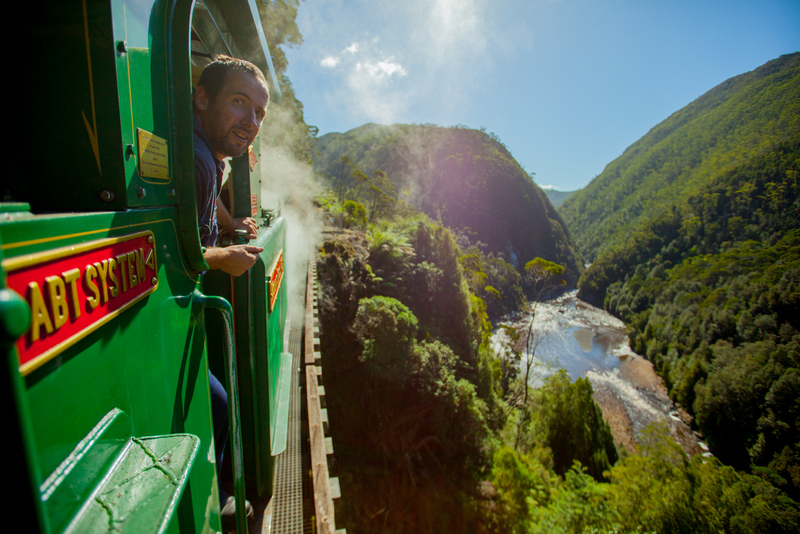 You can explore the wilderness on a range of guided tours, including cruises on the Gordon River, including tours of Sarah Island – once a notorious convict prison. 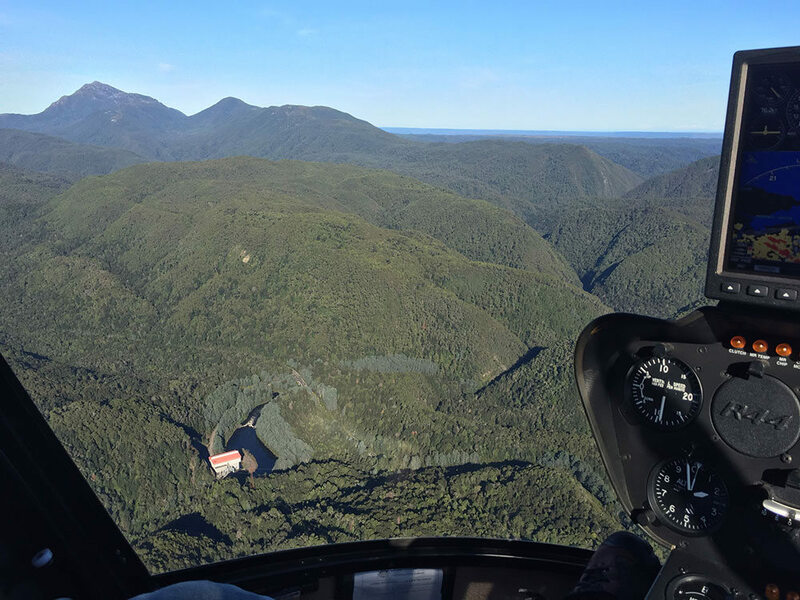 Wilderness adventures include rafting and kayaking expeditions on the Franklin River, bushwalking, and scenic flights over the wilderness. Take the short drive to Ocean Beach to take a long walk and watch the sunset over the ocean, or for some more adventure, try an ATV tour at Henty Dunes. 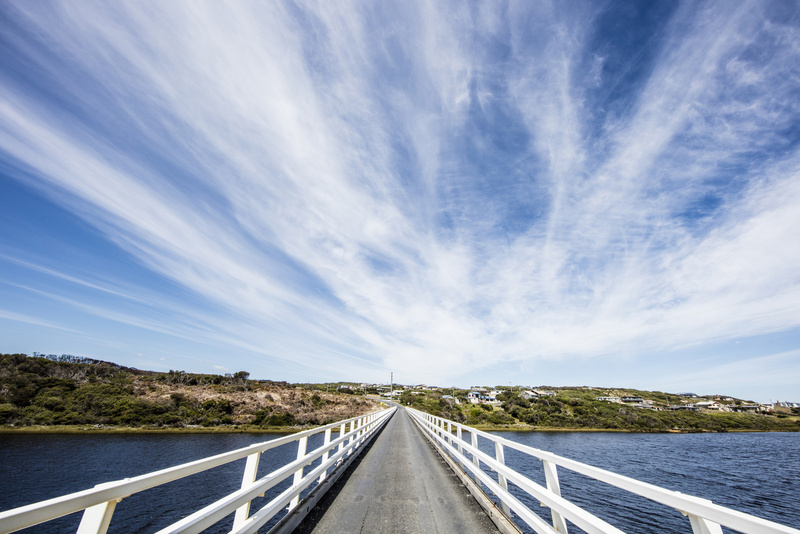 Strahan has plenty of accommodation options, so stay a few days and explore. 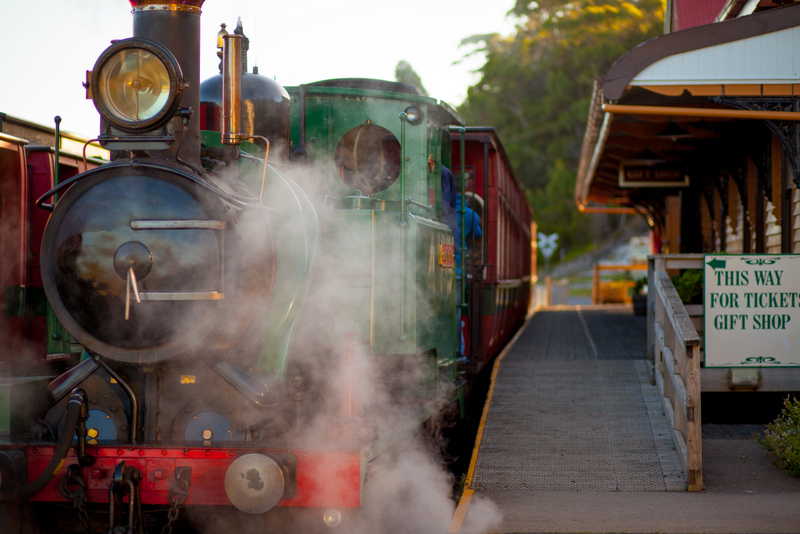 Start your journey on the West Coast Wilderness Railway from Regatta Point Station, or stroll along the esplanade to browse Strahan’s shops, galleries and restaurants. Visit the local Huon pine sawmill to see craftsmen turning specialty Tasmanian timbers, and don't miss the nightly performance of The Ship That Never Was – Australia’s longest running play. Tullah is a pretty former mining town that sits beneath the peaks of Mount Farrell and Mount Murchison, on the edge of Lake Rosebery on Tasmania’s west coast. 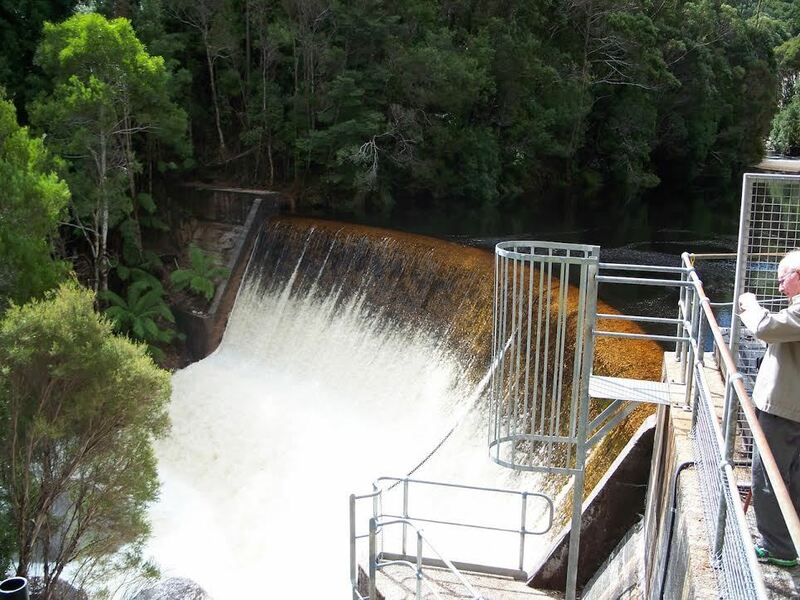 Tullah was also a home for hydro-electric scheme workers during the 1970s, but today it’s a holiday town, and popular destination for fishing and boating enthusiasts. You can explore the town on foot or by bike. 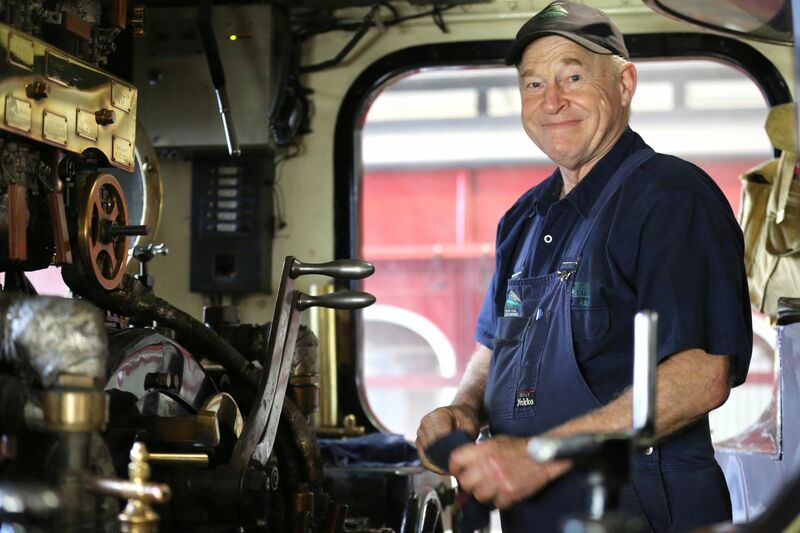 Visit local shops, including the teddy bear museum, and make sure you visit the Wee Geordie Railway, which was the only form of mechanical transport into the town until the 1960s. Stay in the town and spend some time exploring the area – take a walk in the wilderness, go mountain biking or join a local sea kayak, canoe, or horse-riding tour. 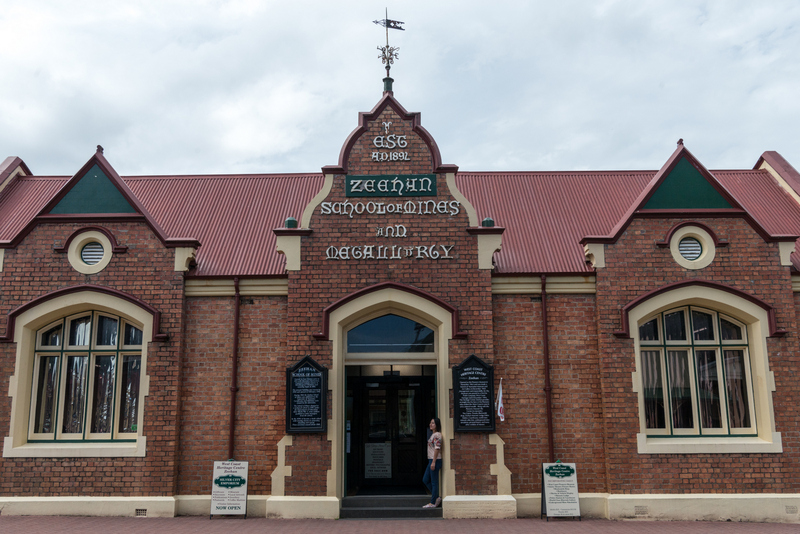 Zeehan was built on the discoveries of rich deposits of tin, silver and lead, which triggered a mining boom on Tasmania’s west accost in the 1800s. So bountiful were these deposits, that Zeehan soon became Tasmania’s third largest town and earned the name ‘Silver City.’ Today, the towns streets are lined with grand buildings from the boom days, including the Gaiety Theatre, which was once visited by famed opera singer, Dame Nellie Melba, and still hosts performances today. Visit the theatre while you’re here, and make sure you stop in at the West Coast Heritage Centre and Pioneers Museum to view the historical displays and collection of minerals. For a bit of rail history, visit the Spray Tunnel, and take a walk, ride or through the abandoned, 100-metre railway tunnel. Explore a little further and visit Granville Harbour and Trial Harbour, explore the Henty Dines, or take short walks in t eh rainforest. Corinna sits at the edge of the Tarkine wilderness, on the edge of the Pieman River. This is another west coast town that was born from mining – today it’s a peaceful haven from which to explore the incredible wilderness of Tarkine. There is a range of accommodation available in Corinna, ranging from restored workers cottages to a wilderness retreat, backpackers guest house and camping, and enjoy delicious meals from Corinna’s local restaurant and hotel.